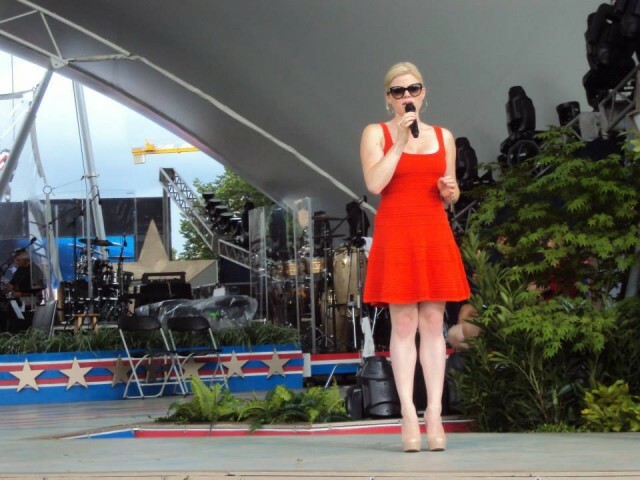 Broadway and television star Megan Hilty also shared Manilow’s sentiments about being in DC on Independence Day, calling it the ultimate honor. This will be Hilty’s second “Capitol Fourth” performance with PBS and she’s glad to have gotten the overwhelming parts of the experience out of the way last year what with seeing the Capitol building staring straight back at her while performing. For American Idol’s Scotty McCreery and Candice Glover, this will be their first time performing as part of “A Capitol Fourth” and both agreed that this particular Fourth is likely to rank among their favorite Fourth of July memories in their respective lifetimes. 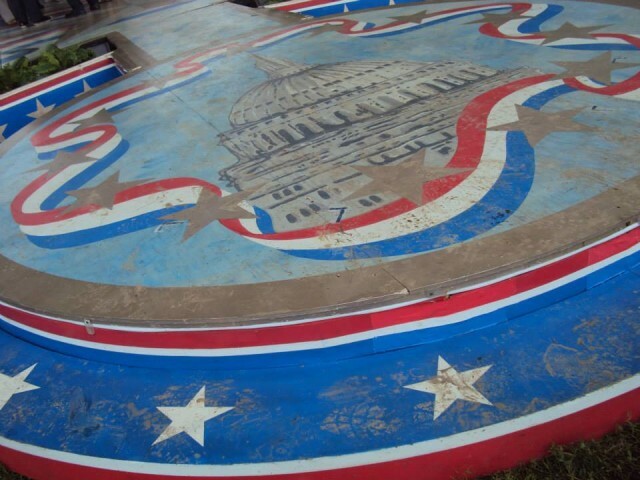 A Capitol Fourth airs live on PBS tonight (July 4) from 8:00 to 9:30 p.m. ET If you find yourself down on the mall in search of a spot to watch fireworks and would like to see the show live in-person, then be sure to get to the Capitol’s West Lawn early to pass through security and get a seat. It’s quite the show! Love your blog – as I too Love DC! Every year I search and search for the simulcast of the Capitol Fourth Concert, so they we can hear the 1812 Overture as we watch the fireworks. Every year I fail. You say that the concert is broadcast on NPR stations, but when I check WAMU’s (our local NPR broadcaster) broadcast schedule today there’s no mention of it. Can someone help end my multi-year frustration and tell me where the heck I can hear this concert during the fireworks?? Presumably it’s up to the individual NPR stations to decide where or if to air it and it’s possible some choose to do it on their #2 or #3 digital channels. I’m assuming that WAMU chooses not to broadcast it since any local listeners could also pick up the WETA broadcast over the air on tv channel 26. 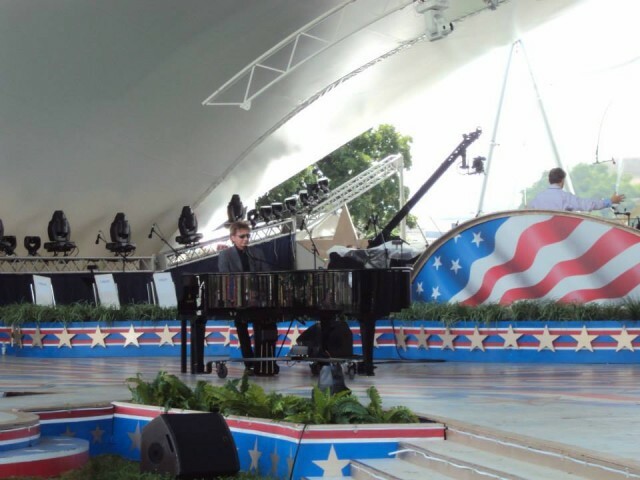 An article on the music of “A Capitol Fourth” with no mention of Jackie Evancho? Strange. Does anyone have any idea who the choir that backed up Neil Diamond was?